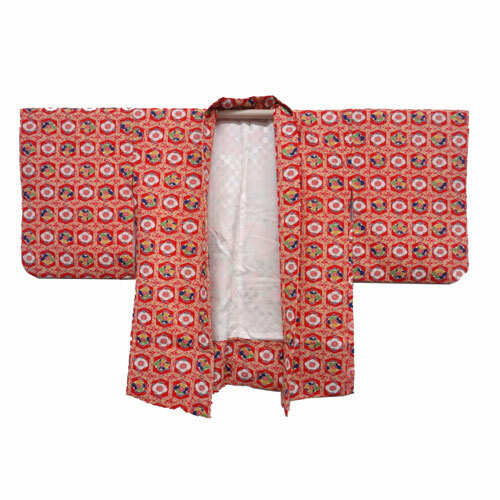 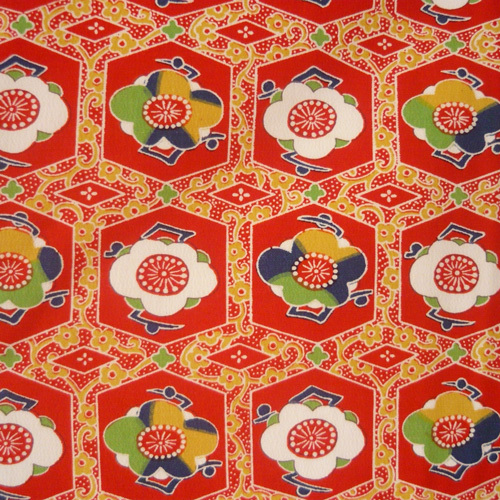 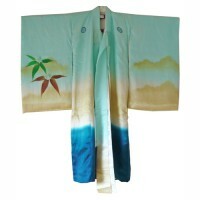 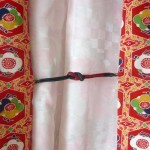 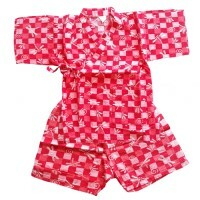 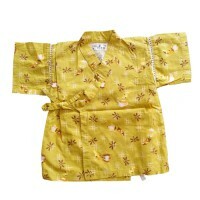 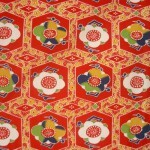 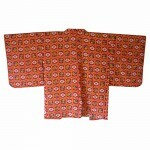 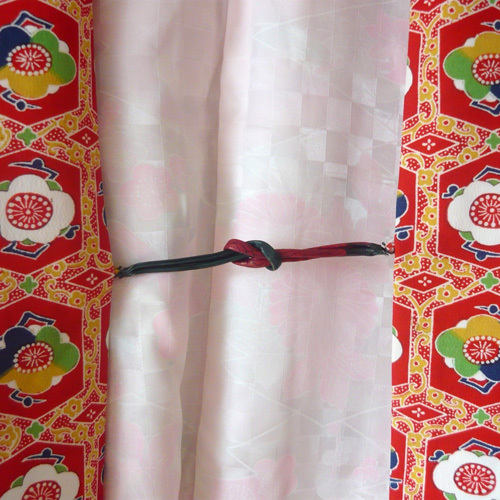 Bright silk haori with plum blossom. 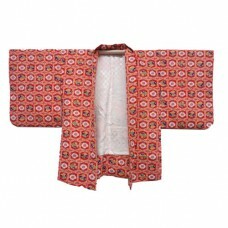 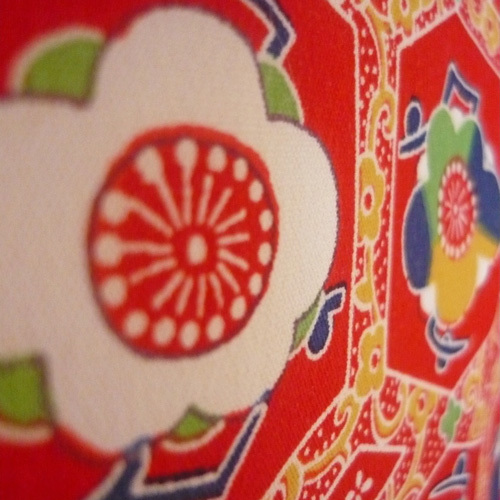 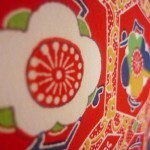 Bright vintage haori with plum blossom and leather himo. 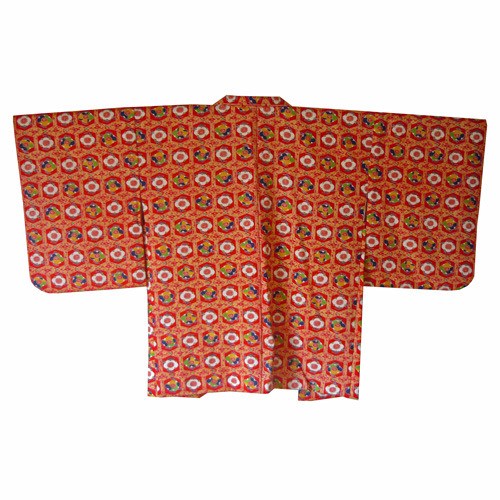 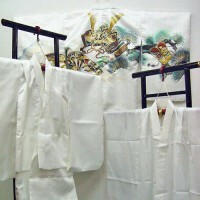 dimensions: 80 cm long and 130 cm from sleeve to sleeve.